Ayurveda is a treasure trove of numerous herbal treatments. The ancient medical science is said to possess herbal therapies and medicines that help manage and treat various health conditions. Nowadays, the modern and globalised science integrates a lot of Ayurvedic practises in general wellness applications and, in some cases, in medical uses. One of the most common health conditions is diabetes, and Ayurveda has a number of herbal medicines that helps manage blood sugar. According to the book, ‘The Complete Book Of Ayurvedic Remedies’, by Dr. Vasant Lad, diabetes (or madhumeh) is a metabolic kapha type of disorder in which diminished functioning of agni (digestive fire) leads to a tendency towards high blood sugar.In order to control the spikes in blood sugar, Ayurveda suggests having sadabahar herb, which is also known as periwinkle and vinca rosea. Here’s what you need to know about this herb. Sadabahar has long been used in Ayurveda and Chinese medicines and is said to be a time-tested herbal treatment for managing conditions like diabetes, malaria, sore throats and leukaemia. 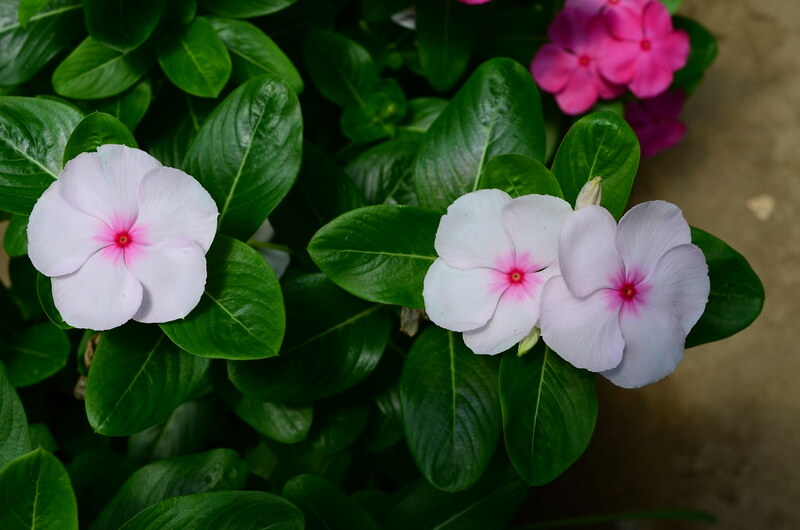 Vinca rosea contains two active compounds, the alkaloids and the tannins. It is believed that the plant has more than 100 alkaloids, of which vincristine and vinblastine are most notable for their medicinal benefits. How To Use Sadabahar For Diabetes? The fresh leaves of sadabahar can be dried, powdered and stored in an air-tight container. Consume one teaspoon of this dried leaf powder with a cupful of fresh fruit juice or water daily. The powder may taste bitter. Take not more than three to four leaves of the plant and chew them to manage blood sugar levels through the day. Take the pink coloured flowers of the sadabahar plant and boil them in a cupful of water. Strain the water and drink it every morning on an empty stomach. Make sure you consult a certified Ayurvedic expert or a diabetologist. If you are taking any medications for diabetes and this herb simultaneously, chances are that the blood sugar levels may drop significantly. Are Rising Temperatures Responsible For Increased Childhood Viral Infections?